Saudi Aramco signed a Memorandum of Understanding (MoU) with “Ratnagiri Refinery and Petrochemicals” (RRPCL), a consortium of Indian oil companies, to jointly develop and build an integrated mega refinery and petrochemicals complex at Ratnagiri, in the state of Maharashtra. New Delhi/India — A pre-feasibility study for the refinery has been completed and the parties are now finalizing the project’s overall configuration. Following the signing of the MoU, the parties will extend their collaboration to discuss the formation of a joint venture that would provide for joint ownership, control, and management of the project. 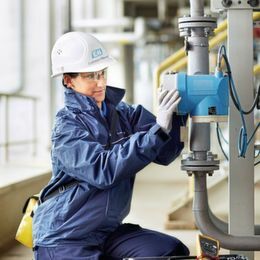 The Indian consortium includes The Indian Oil Corporation (IOCl), Bharat Petroleum Corporation (BPCL), and Hindustan Petroleum Corporation (HPCL). Saudi Aramco may also seek to include a strategic partner to co-invest in the mega refinery. The refinery will be capable of processing 1.2 million barrels of crude oil per day. It will produce a range of refined petroleum products, including gasoline and diesel, meeting BS-VI fuel efficiency norms. The refinery will also provide feedstock for the integrated petrochemical complex, which will be capable of producing approximately 18 million tons per annum of petrochemical production. 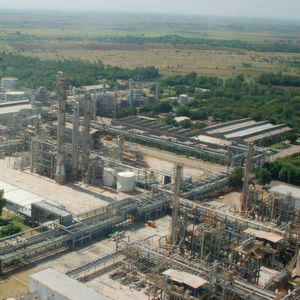 Ratnagiri Refinery and Petrochemicals (RRPCL) will rank among the largest world refining and petrochemicals projects and will be designed to meet India’s fast-growing fuels and petrochemicals demand. The project cost is estimated at around $ 44 billion. 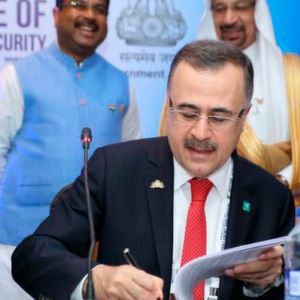 President & CEO Amin H. Nasser said in an announcement that investing in India was a key part of Saudi Aramco’s global downstream strategy, and would be another milestone in their growing relationship with India. According to a company statement, the strategic partnership brings together crude supply, resources, technologies, experience, and expertise of multiple oil companies with an established commercial presence around the world.